Last week we were on half term and Andy was off too, we had a lovely week with trips out, swimming and seeing friends. 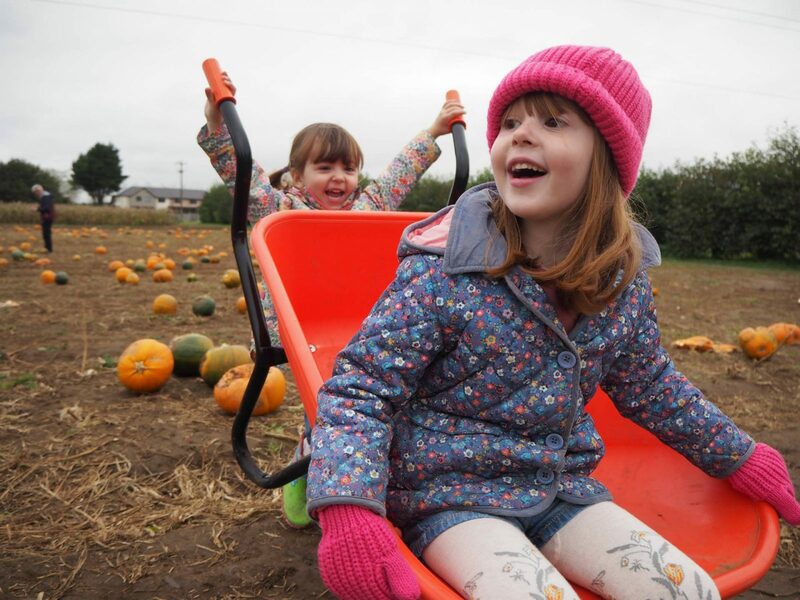 With Halloween tomorrow this also included a trip to pick our pumpkins. I love this photo of them together. Alice was having a rest sat in the wheelbarrow, when Holly came up behind and tipped it up, she is my funny little girl and brings the fun into our family. 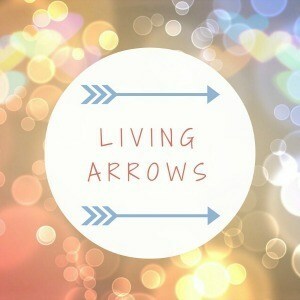 So glad you chose this for your Living Arrows this week – it’s my favourite photo yet of your two!